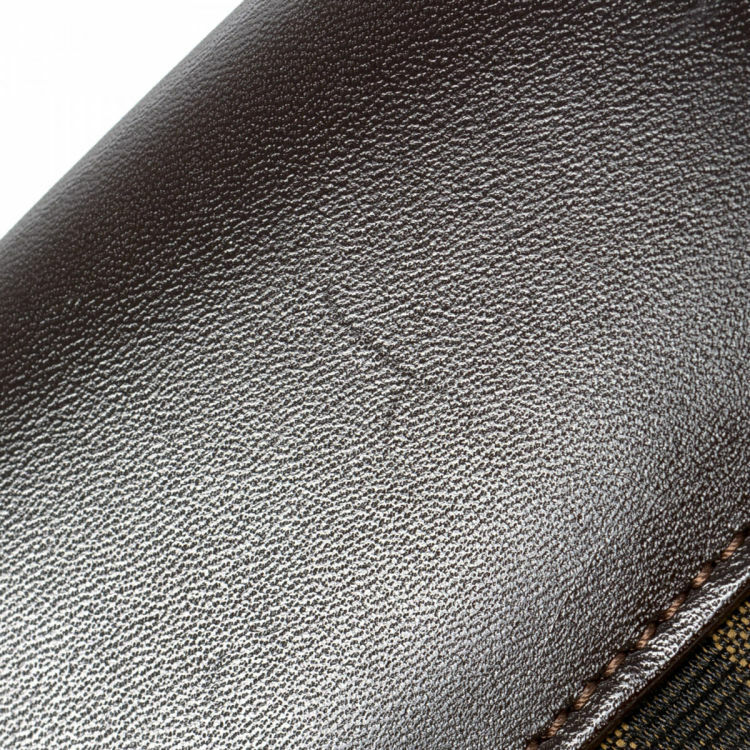 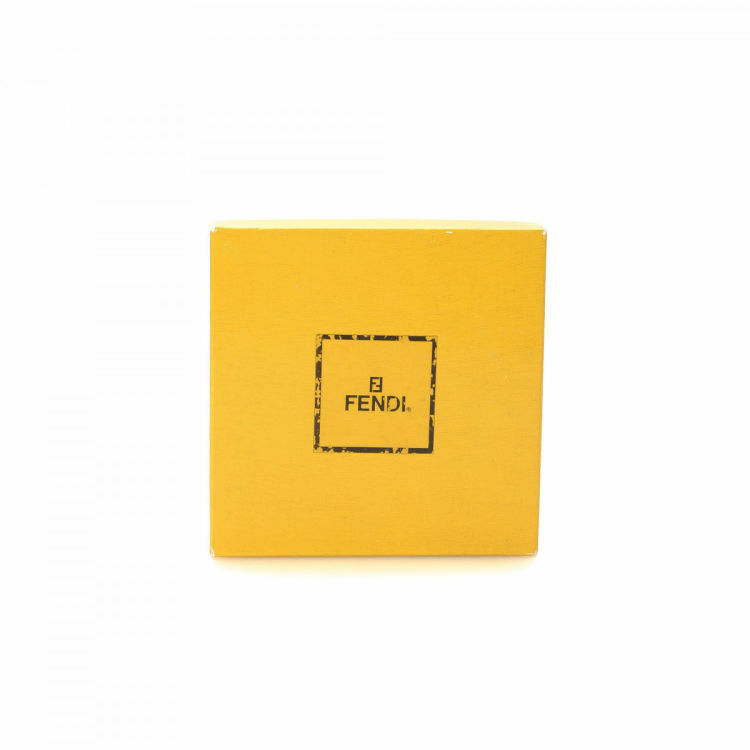 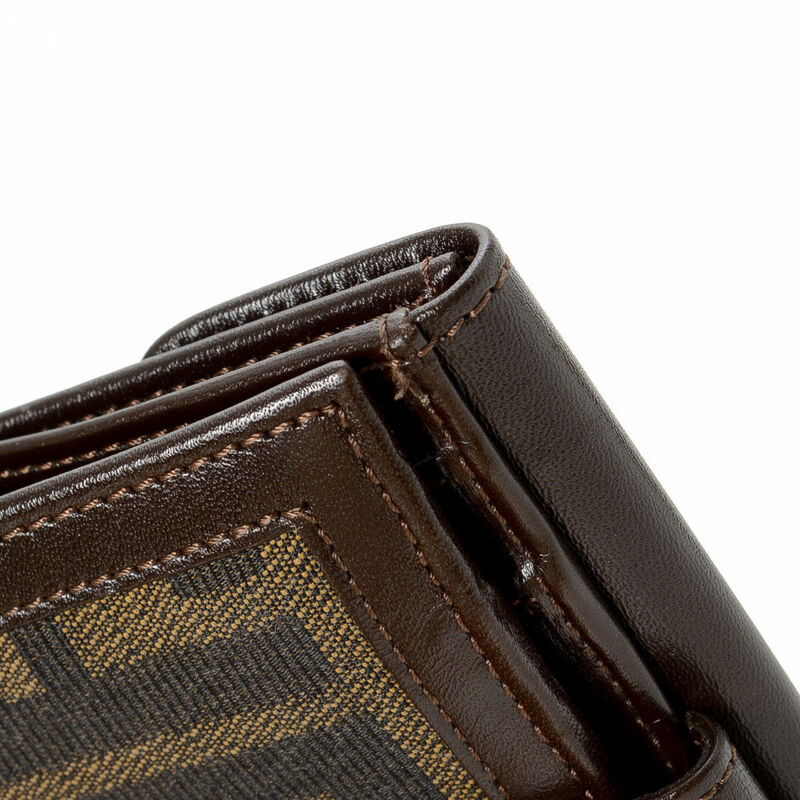 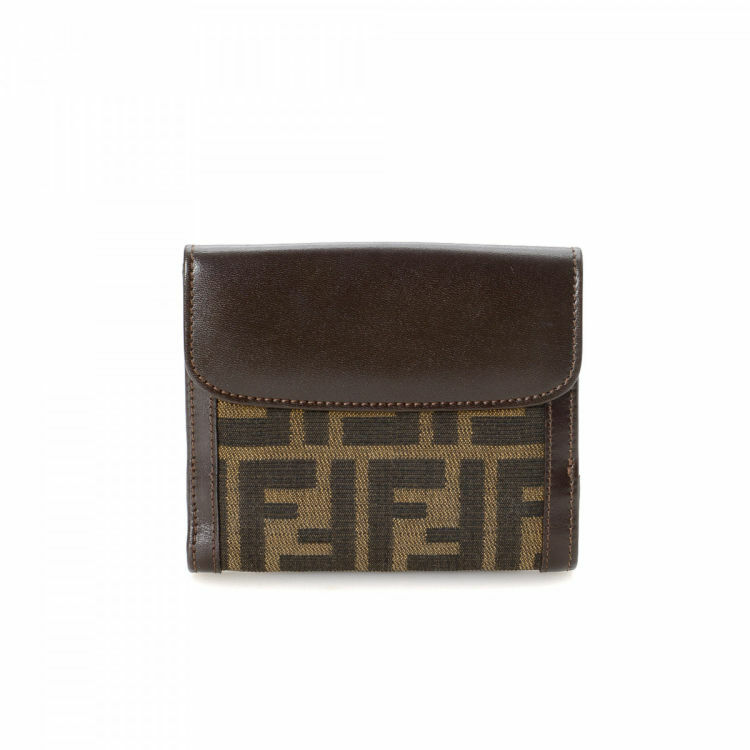 LXRandCo guarantees the authenticity of this vintage Fendi Compact wallet. 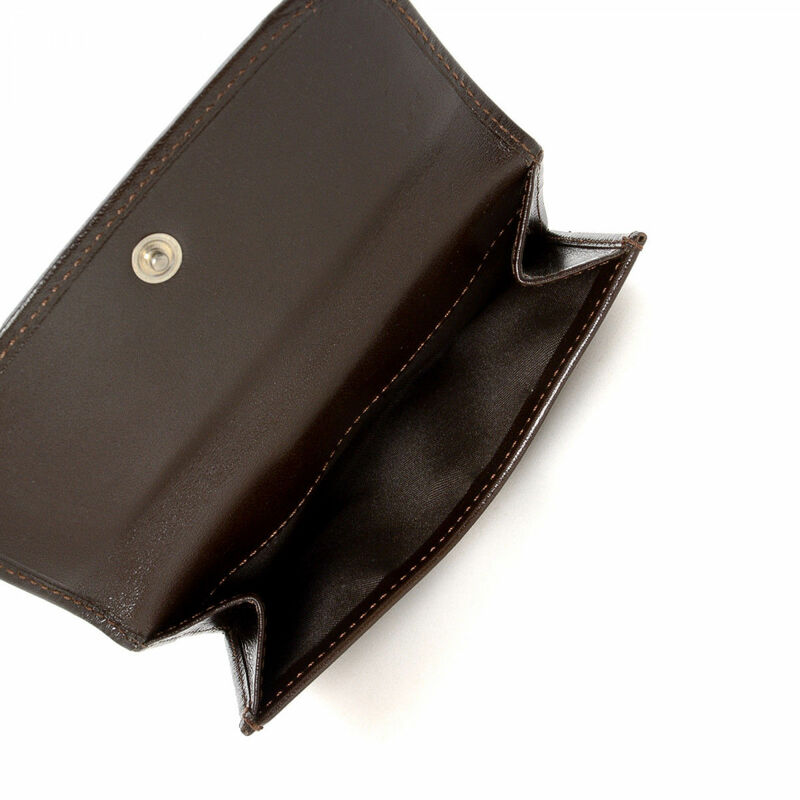 This lovely wallet was crafted in zucca canvas in brown. 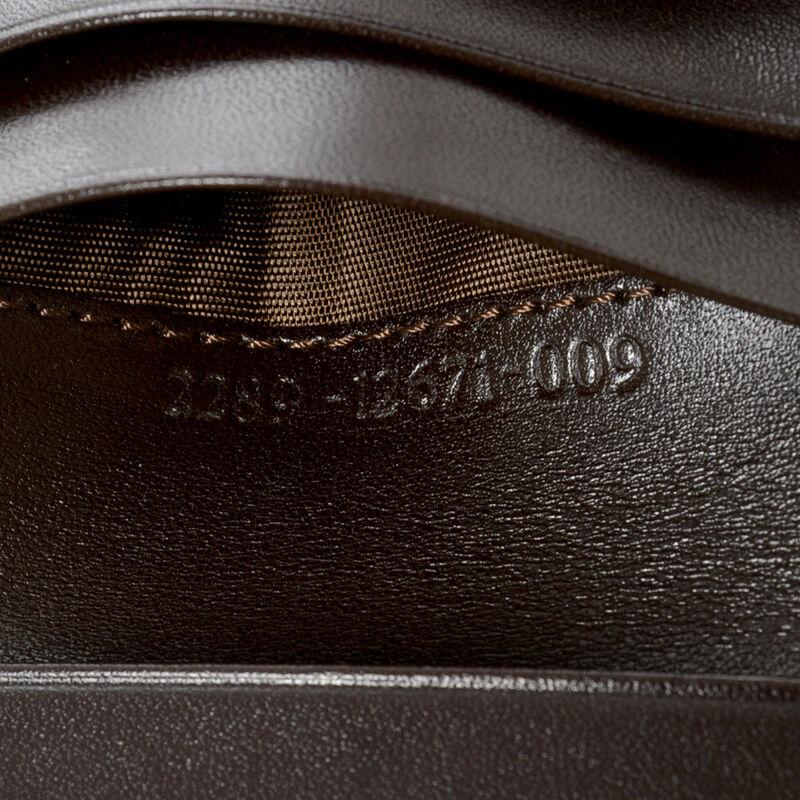 Due to the vintage nature of this product, there are light stains in the lining. 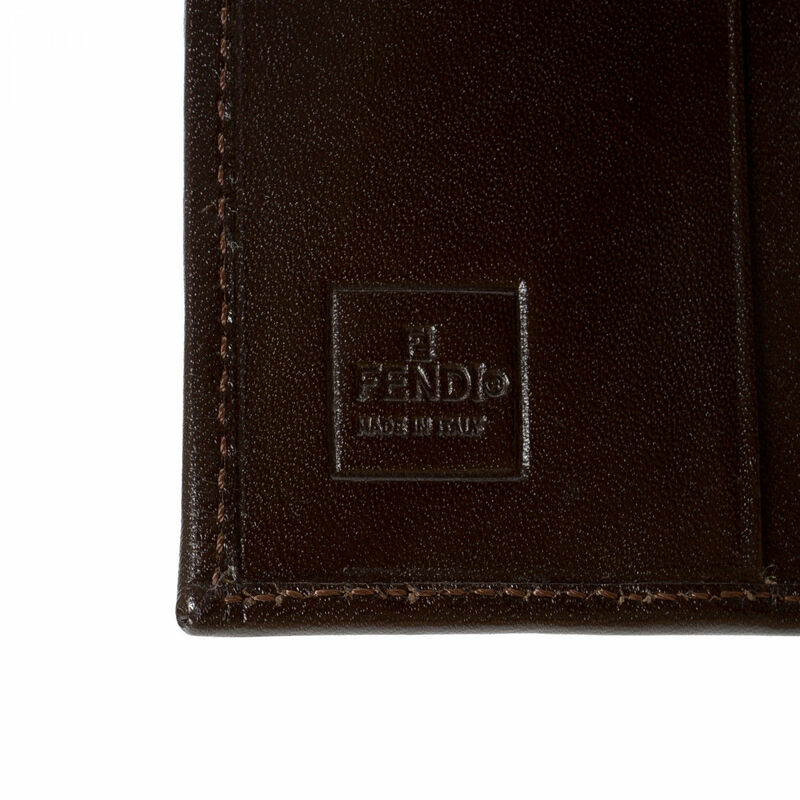 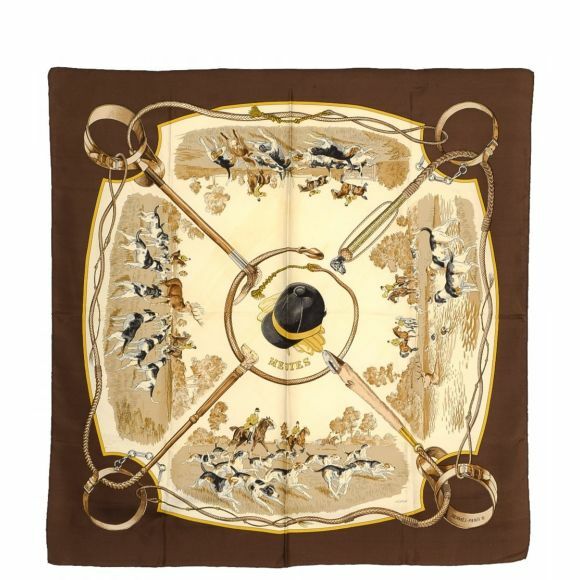 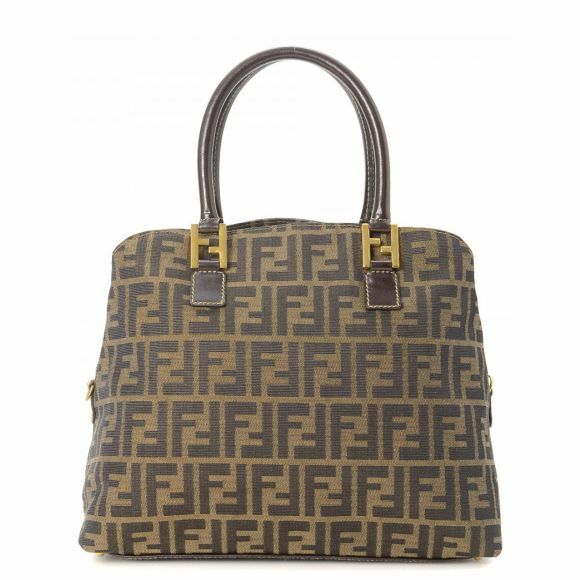 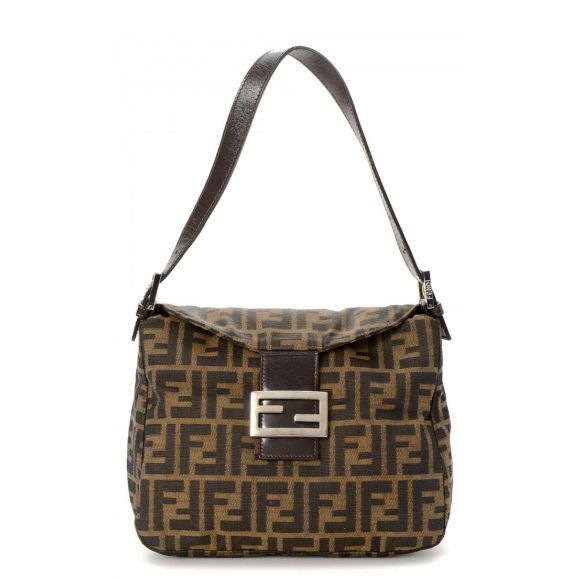 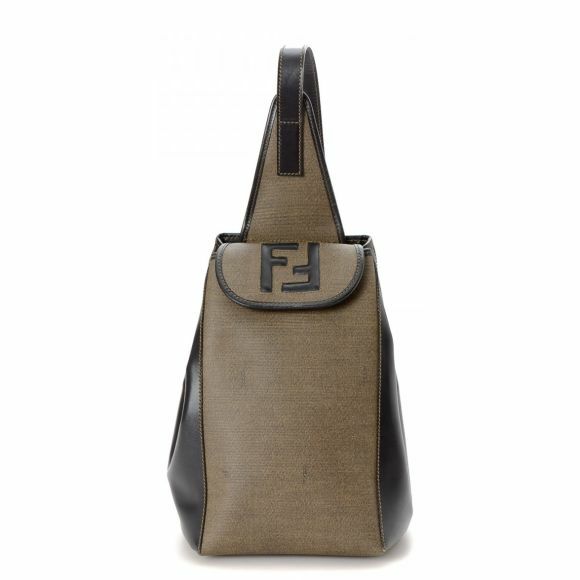 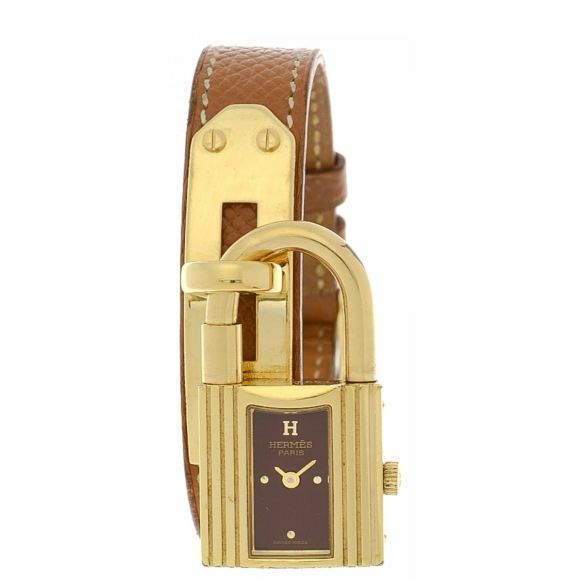 Description LXRandCo guarantees the authenticity of this vintage Fendi Compact wallet. 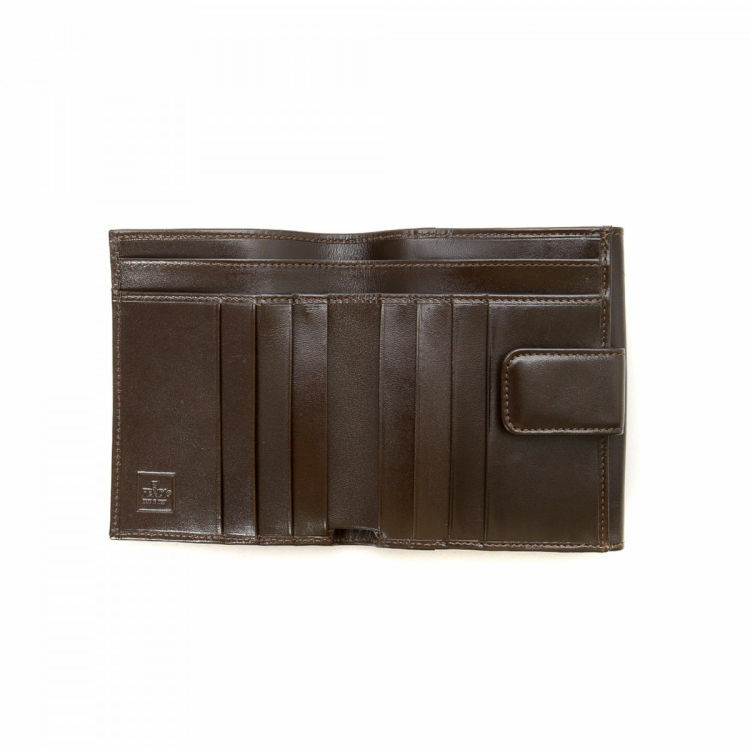 This lovely wallet was crafted in zucca canvas in brown. Due to the vintage nature of this product, there are light stains in the lining.